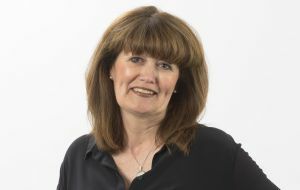 Sue Burgess has an extensive background in hotel, travel and events management. Her approach to evaluating your current processes, people and results, will focus on service, revenue and customer retention. Sue’s approach to actively live evaluating within your teams, will instantly deliver an improved, measurable and positive impact to your customers experience, leading to increased enquiries, conversions and profit. Sue’s experience in implementing new corporate business and crisis management is extensive and has been recognised in the Meetings industry – bringing her knowledge into play early on, will deliver you positive results. Contact Sue now to discuss any projects that require alignment!